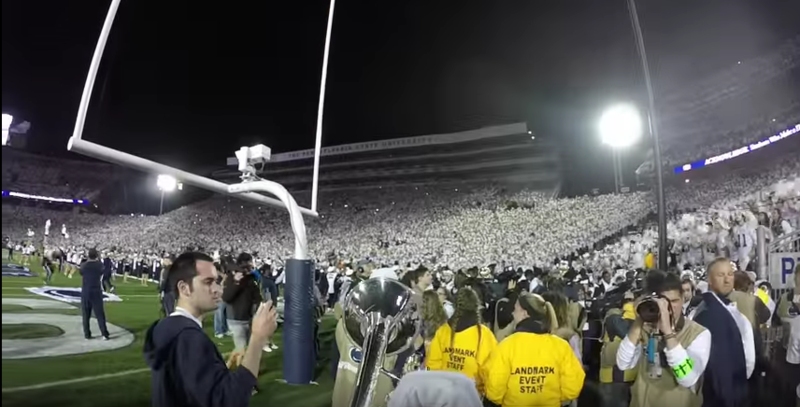 No matter how many seasons you spend marching for your college marching band, your last game is going to be a mix of emotions. Happy, sad, proud, anxious for the future… the list could go on forever. As people who have unfortunately been in your shoes (ugh, we’re old. ), we have some advice to share so that you make the absolute most of your final game. Let’s take a minute to reflect about all of the amazing experiences you had with your college marching band. As a naive rookie just arriving on campus, you had no idea what was in store, but over the years you got to do some pretty amazing things.There has to be at least one really funny picture of you being a naive rookie. Please for future laughs, re-enact it to the best of your ability. Wear the same outfit, strike the same pose and make sure you are in the exact place. You can compare, side-by-side, how much you have changed as a person since those very first seconds. The time and effort that it takes to not only put a great show together but then teach it to hundreds of college-aged students, takes a world of talent and patience. 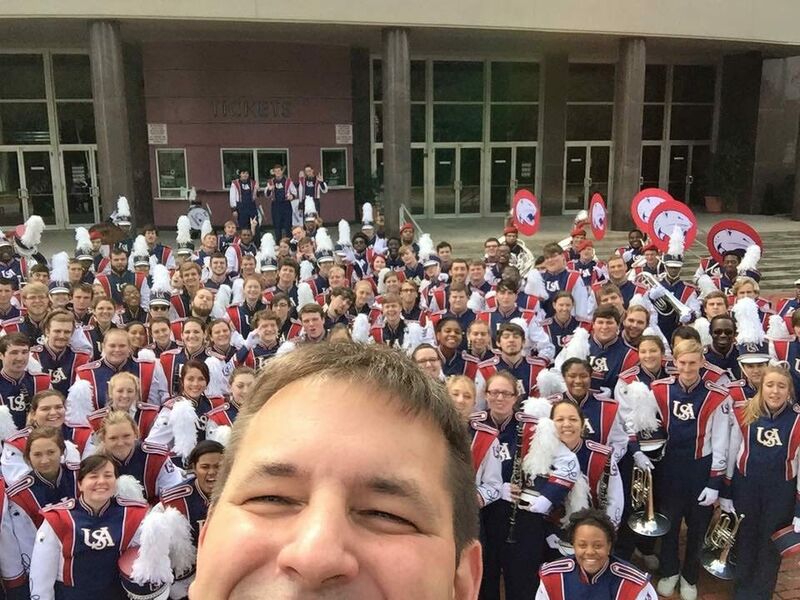 From the moment you auditioned to the last second you step off the field and beyond, know that your band director cares about you and your success. As a parting gift, a nice thing to do is thank your band director for everything that they have done for you in a special way. If you need an idea, we recommend writing a handwritten note or mail them an actual photograph over the summer. Directors are old school and like that sort of thing. This being the era of the selfie, we cannot stress enough how much you need to take pictures with your friends. The marching band bonds you have made will leave you with some of the greatest friends you will ever have. You will share the stories that you have made with them long after you graduate and you will want pictures to remember them by. All of the blood, sweat and tears that you and your closest friends put into representing your school while sharing your passion for music, deserve to be preserved. 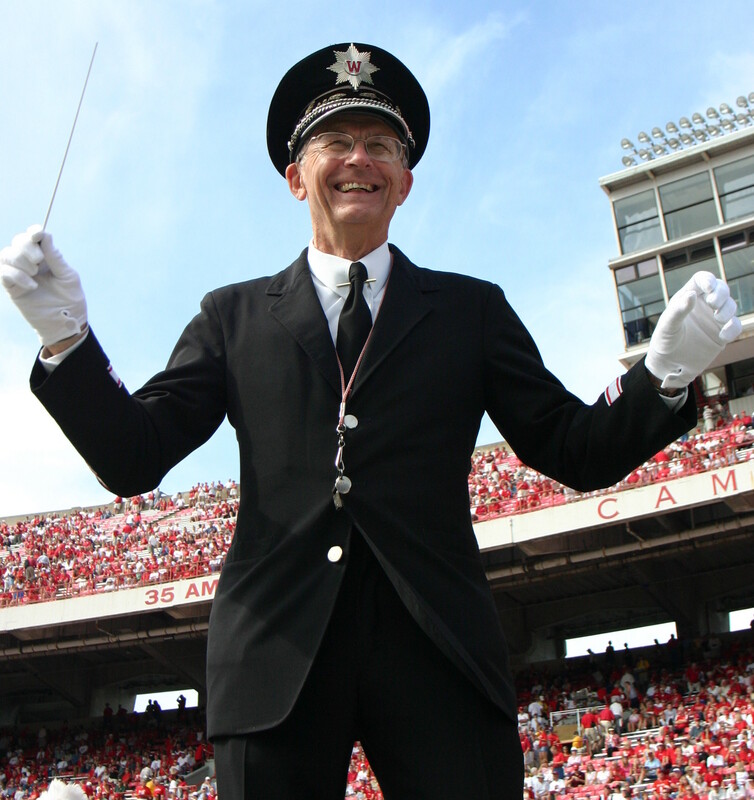 So, proudly wear that band uniform one more time and take a picture on the field, at rehearsal or at a favorite campus landmark. There are no onions on the football field making your eyes well up, so don’t even try that excuse. If the connection that you feel to your marching band experience makes you well up inside, it is ok to let it out! You have dedicated so much time and effort to a cause that is bigger than yourself. One that takes pride and passion, so let your emotions be free when you march your final time. If you don’t end up using the tissues yourself, you’ll most likely need it for your parents! Every single second of your last game is an important memory that you need to soak in, because you are going to want to hold onto it forever. College flies by and so will your last game. Make sure you take in the sights, the sounds, and even the smells, as you go through the day. As you are walking off the field for the last time, take a pause, look around at the fans, your fellow band mates, and your family and friends. Burn this image into your brain, because you will want to hold onto it for the rest of your life. Marching in your last game will not be the end of your connection with your band friends. You will soon find out that no matter where everyone ends up, you will stay in touch and stay close. You’ll watch each other start careers, attend each other’s weddings (with your instruments of course), and meet up at every homecoming to play together again like you did when you were young. Trust me, alumni band weekend is something I look forward to every year!